Museum Peace by James Swallow first appeared in the Short Trips: Dalek Empire anthology back in 2006; editor Nicholas Briggs liked the story so much he selected it as the book’s best tale for Re:Collections in 2009, and later that year, Briggs recorded an audiobook version of the tale as a subscriber bonus on the Big Finish site. 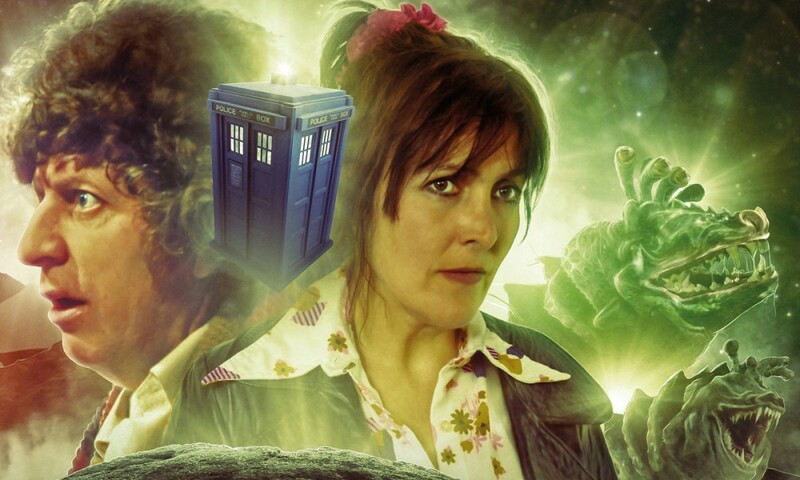 Like others of those subscriber bonuses, Big Finish have released the story for all as part of the Short Trips Rarities range. 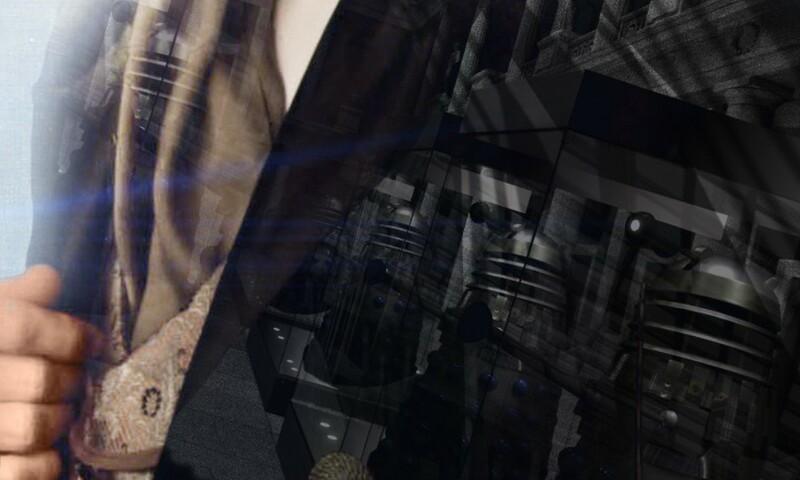 Museum Peace depicts a rare intrusion of the Doctor into the world of Dalek Empire; long after the Dalek Wars, old soldier Kalendorf visits a museum dedicated to the wars on the same day as the Eighth Doctor. 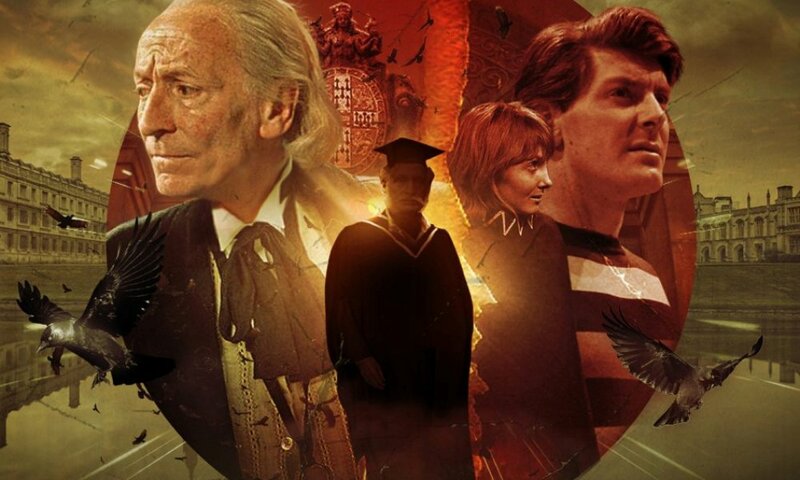 Swallow obviously wrote this story imagining it could be from near the end of the Eighth Doctor’s life, as the Doctor considers undertaking a desperate action that could eliminate the Daleks forever — back in 2006, we of course knew very little about how the Time War ended. 11 years on, we know a whole heckuva lot, and this story doesn’t really fit. (I might suggest it would make some sense between To the Death and Dark Eyes.) But that doesn’t really matter, because James Swallow has done excellent work here. I don’t know a lot about Kalendorf, but I like him here, and he especially shines in his interactions with the Doctor, a man more idealistic and less pragmatic — but one continuing a change of his ways. The story is occasionally interrupted by bits of narrative from the perspective of an inert Dalek: like Ben Aaronovitch, Swallow does a great job writing prose from the perspective of a Dalek. You can feel the hate. The end of the story is dark, too, but really well done, tragically inevitable. Briggs is a good reader, and he also does a nice bit of atmospheric sound design on this one. I’d read it once before, in Re:Collections, but Museum Peace really shines in this new medium; I had a new appreciation for the tale this time around. 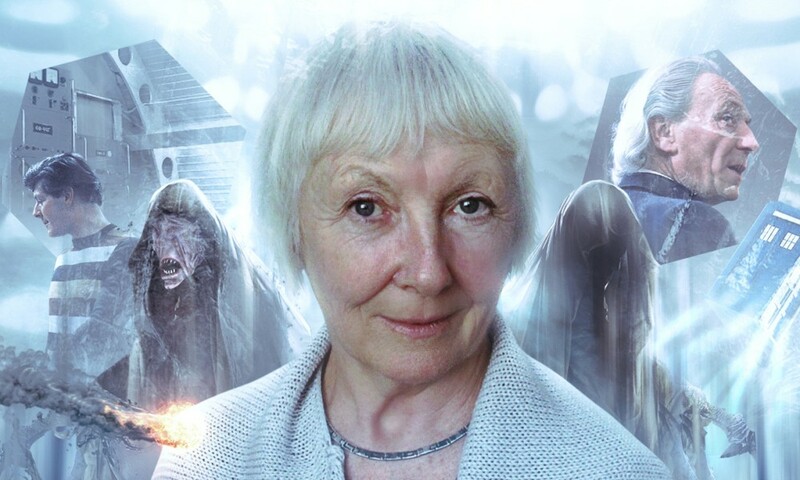 Museum Peace (by James Swallow; read by Nicholas Briggs) was released by Big Finish Productions in September 2016.